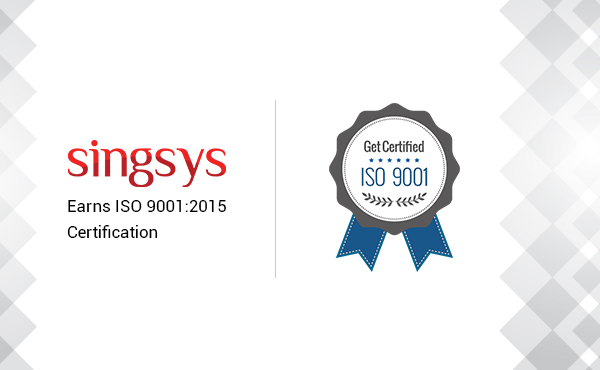 This is an moment of Cheer for SINGSYS, when we became ISO 9001:2015 certified company. This JAS-ANZ accreditation, certification shows our commitment to deliver quality apps and products to our esteemed customers. SINGSYS believes that this could be possible only because of its team has worked together with our customers hand in hand to achieve this accreditation. Congratulations team SINGSYS! Recently, Facebook has launched a new package manger Yarn so that developers could get a performance boost. It enables user to use and share code globally securely and quickly. Yarn caches every page it downloads so it never repeats the same process again. It maximizes the resource utilization to install fast. 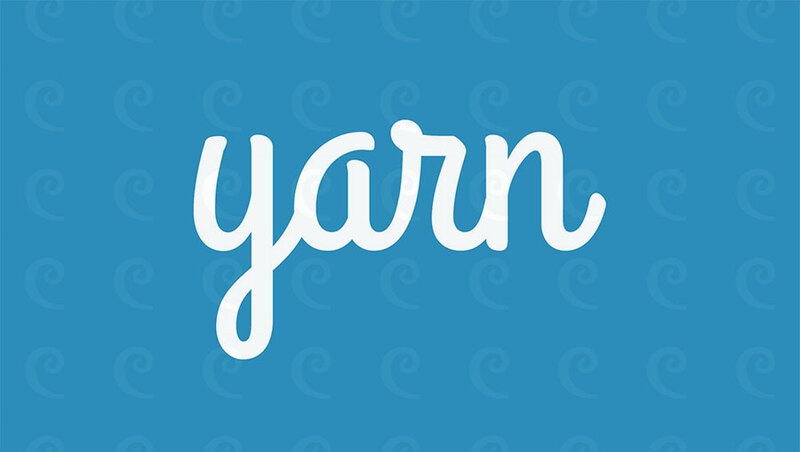 Yarn ensures that an install worked on one system will work exactly the same way on another system on behalf of its concise lockfile format and deterministic algo for installation. Microsoft recently launched cloud based testing tool Project Springfield at Ignite conference in Atlanta. 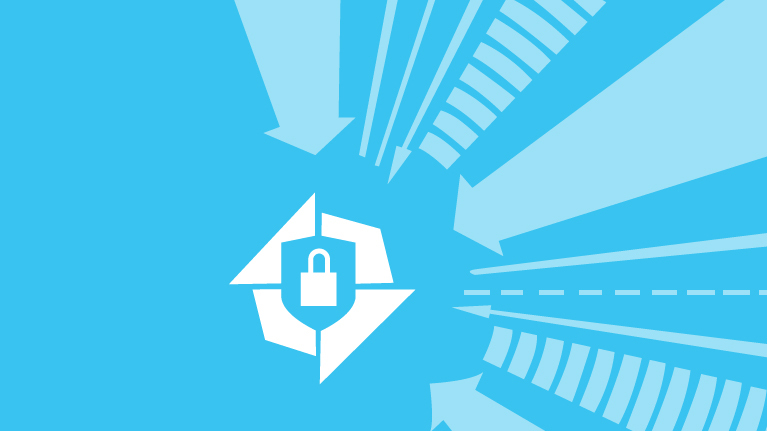 Security failure is never an option based on which Project Springfield will assist developers to figure out bug exploiting an application before it goes public. Google Allo is an app that will guess, which seems to impress . At times we have felt the need to do few other important task which break our conversation for a while. Google Allo app not only resolves this issue but also let you express yourself uniquely over the chat like respond without typing still in your personal manner, squeeze font size ,use sticker or image annotation. Following are few striking Allo features. 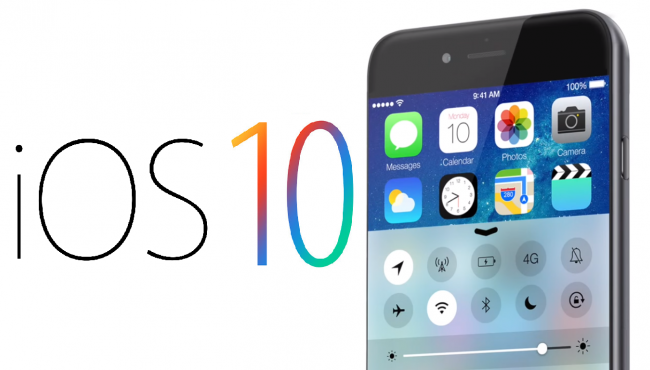 Apple at WWDC recently launched iOS 10 which is plethora of excellent new features. let’s peek into these feature to know what makes them brilliant. iOS 10 boasts an unlock feature that has turned a bit transparent which let user get informed with good amount of information as soon as iPhone is picked up. It also allows users to initiate and finish full message conversation through notification itself apart from responding important mails right from notification center. Actually notification will do more than just notify.